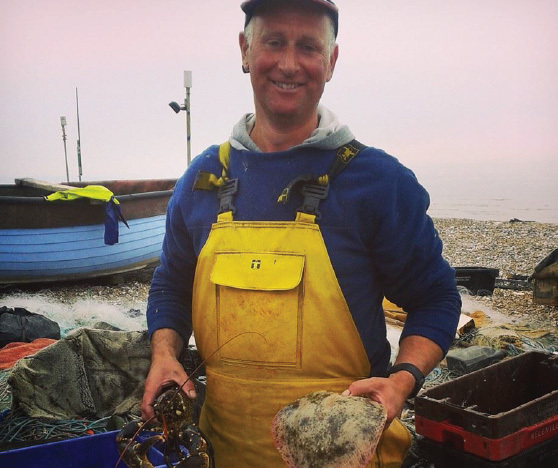 The Last Fisherman Standing is run by our team at We Are FoodPioneers CIC, a local social enterprise based in Worthing. We managed to secure Heritage Lottery funding for this project in the summer of 2016 and are now pushing forward to explore the local fishing heritage along the South Coast, with a particular focus on Worthing. The last full time fishermen have stopped working on Worthing’s beach in 2015, and their heritage along with their small scale fishing techniques and their traditions are disappearing fast. There has never been more urgency to preserve the fishing heritage in Worthing, and to record and share the memories and experiences of the town’s long time fishing families.  The Last Fisherman Standing runs from November 2016 to July 2018 and will include a schools outreach programme in early 2017, a mini fishing pop up museum, an exhibition trail as well as sculptural interpretation along the seafront, a booklet and trail maps tracing the fishing trade across our town. We will also be offering monthly fish cookery classes from Spring 2017, with people being able to get involved by learning how to prepare and cook different types of fish that we will source from fishermen in Sussex. This is an exciting project that will really make a difference to the lives of our remaining fishermen and their families. As a disappearing industry, it is vital to ensure that this project captures, shares and preserves Worthing’s fishing heritage to generate greater awareness and appreciation of the wealth of our fishing heritage, a stronger involvement with and celebration of the work of the fishermen, and a drive to support our maritime fishing industries. 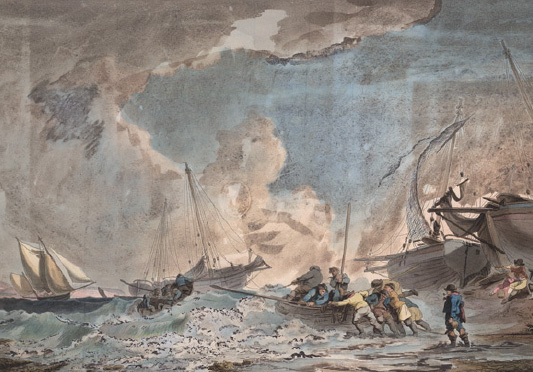 Fishing is one of the oldest industries in Worthing. Nobody has yet recorded or preserved the history of this once thriving trade, which gives The Last Fisherman Standing the opportunity to get as many people on board as we can to make sure our fishermen’s tales, their passion and knowledge about life at sea doesn’t disappear. We Are FoodPioneers CIC are always looking for enthusiastic individuals to become part of our team to support The Last Fisherman Standing project in Worthing. 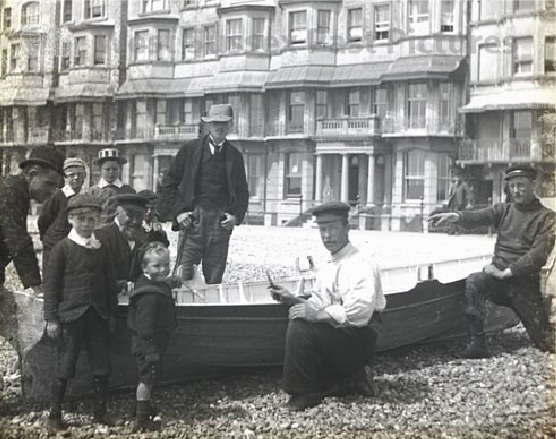 As well as gaining valuable insights into the local fishing heritage along the South Coast you will help to enable the history of our fishing families in Worthing to be preserved and shared for future generations. Being a volunteer provides an opportunity to develop new skills, make new friends, contribute to our town’s living history and most importantly have fun!